Apple which comes with the Think Different notion had kept the world with a gleam in the eye and exhilarated millions of people with its launch of iPhone XS and XR. Along with Apple flagship features, it astonishes the world with its price tag. Well, Apple has become a face of luxury and also a masterpiece. If you are planning to own any of the latest launched smartphones iPhone XS or iPhone XR of the Apple, then Congrats! Now, let’s move on to the main topic. 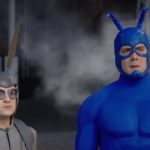 When you buy a smartphone you need to buy accessories for its protection and some of the essentials that make it more convenient for your use. 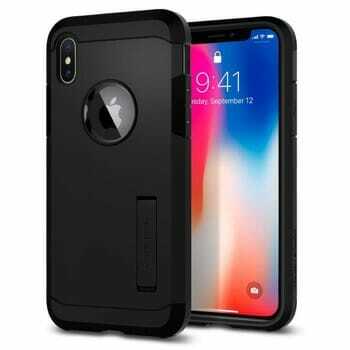 If you have been planning to buy the latest iPhone, then accessories for iPhone XS or XR which are listed down is the must have for you. With a great phone comes great responsibility. You need to protect your glass body with aluminum edges or stainless edges properly. 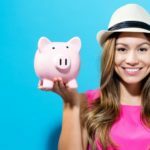 Therefore, to buy a case should be always in your shopping cart. Well, with protection to enhance the look of the iPhone you need to buy one. Spigen Tough Armor case covers your whole back body and even flaunts your iPhone logo. It comes with a dual layer to provides complete security to your phone. You can get the case in four different colors to either match your iPhone or compliment it properly. You know that iPhone comes with default wired charger which can tie you down each time you want to charge your iPhone. That’s why Wireless charger acts as your savior. As the technology is revolutionizing the world, it has transcended the way you charge by replacing it with no wire policy to your phone. By the way wireless charging fasts up, your charging or I can say it acts as a dash charging for you. 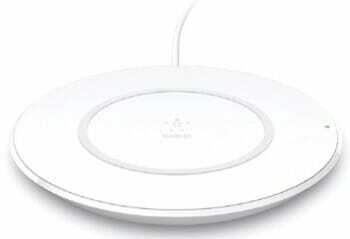 Belkin Wireless Charging Pad is 7.5W which supports fast charging and makes it easy to charge your new iPhone XS or XR. When you get your headphones from your pocket and find it entangled. Obviously, it flusters your mind and it takes time to fix it. 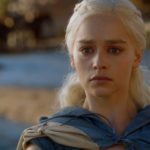 Well, Bluetooth headphones can help you from this eyes squinting moment. Bluetooth headphones make you stay away from your phone as now they come with some exclusive features. 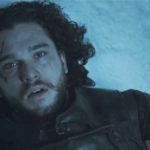 As you know the that when it comes to iPhone, they don’t have a 3.2mm jack, therefore using the tiny accessory which comes with iPhone to connect can be lethargic. 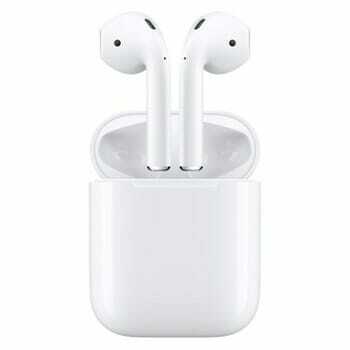 Apple AirPods takes away all the pain and makes your music listening experience easy. The best part about the Apple AirPods is Apple’s own W1 chip. It makes connecting your headphone to iPhone XS and XR is as easy as putting them in your ear. The battery life is amazing considering the size of the headphones. You can run it for almost 24 hours with the help of including batteries in the case. You brace your seat belts and now you’re driving smoothly on the road. But wait you get a call and there’s no wayside way to pull off. It may be an emergency call or some of the close ones. To retrieve the phone call from your pocket can be fatal for your life. Before you come up this situation you need to simply install a Phone Car Mount holder for your iPhone XS or XR. Because it’s perfect to pick up the call and get you down to your destination. 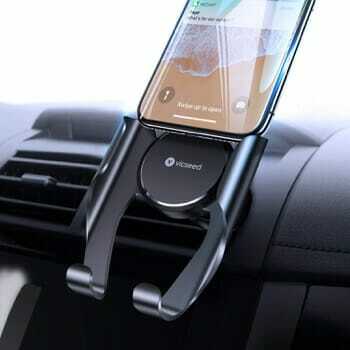 VICSEED Car Phone Mount can fit in your car vent and effortlessly hold your iPhone XS or XR. It comes with an easy to slide design which makes sure that your phone will stay in the stand. You can adjust the viewing angles according to your driving position and dashboard. It comes in two different colors – Silver and Black. You also get 1-year standard no question asked warranty. I know the iPhone comes with many Gorillas on it but you know you can’t risk it right? And if you break it, iPhone XS or XR may cost you at least 1/4th price of the phone unless you have an AppleCare. Let’s save you from the prejudice. And buy the screen protector and add it to your shopping cart. A tagline for a screen protector, “A screen protector can act as a safe for your money’’. 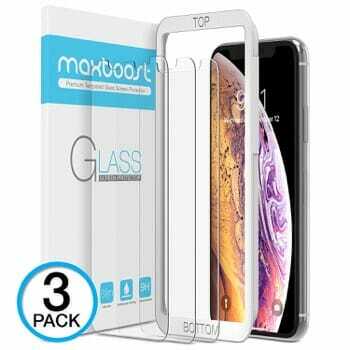 Maxboost Screen Protector comes in the pack of three which can protect the front screen. It’s a clear case, so you will not have any issues in watching movies on your gorgeous screen. The installation process is very simple and gives you bubble-free installation of tempered glass. If a tag with Selfie King or a Selfie queen follows you everywhere then you should buy the selfie stick. 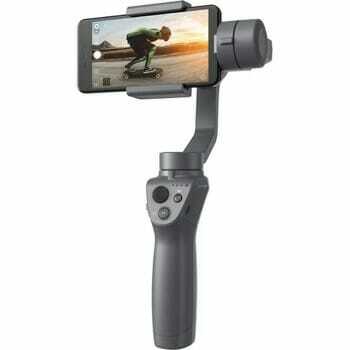 One of the easiest ways to travel alone and still able to click great snaps or follow along videos is using DJI Osmo Mobile 2. On a traditional Selfie stick, you can just extend your arm and click a snap. Osmo Mobile 2 goes beyond that by allowing you advanced functionalities like automatic alignments, follow the subject with ActiveTrack etc. It comes with a long battery charge which can last you for almost 15 hours with a single charge. You can also use it as a battery pack by charging your iPhone XS or XR with it. This is one of the best companions for your iPhone XS if you are planning to use it for photography. iPhone XS and XR comes with extending batteries and will run for a little longer from the last generation of iPhones. But you still should invest in a portable power bank which you can carry along with you. 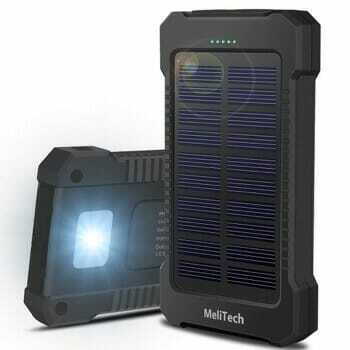 MeliTech Portable Power Bank is a waterproof solar-powered 20000mAh power bank. It can charge two devices at a time supporting 5V/1A and 5V/2A. The robust design makes sure you can carry it with you without any worries. You can charge it normally before starting to hit the road and use the solar charging to keep it charged. It also comes with flashlight and compass for the outdoor activity lovers. So but this and make sure that your iPhone XS and XR will never run out of the juice. Now you are about to buy or planning accessories for iPhone XS or XR, then do not forget it comes with the price. Tile Style is one of the accessories you need to have one with all the mentioned above accessories. Tile Style is the small tile or it’s a Bluetooth accessory which you can attach on your essentials to never them out of the sight. You just need to simply download the app on your phone and track its last location. Not only that, if you forgot where you have placed your phone, just press the button on the tile. Your phone will ring even if it is in the silent mode. 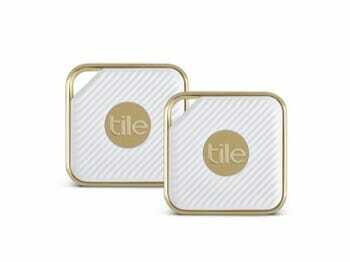 You can use these Tiles to track and find all of your important items. These are also waterproof to make sure they are ready for any kind of situation. I always like to keep my phone on a stand rather than just laying on the desk. 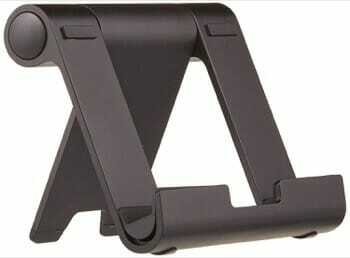 AmazonBasics Portable Stand is one of my favorite accessories for my office desk. With its zinc metal and plastic build, it looks elegant. 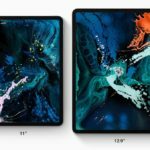 You can get that in Black and Silver color to compliment the color of your iPhone XS and XR. You can set it up on multiple viewing angles and bottom silicon cushion will keep your phone safe and scratch proof. I am using a few of them across my house and office to place my phone safely on the desks. You will love the ease of placing the phone and seeing notifications and media without any interferences. 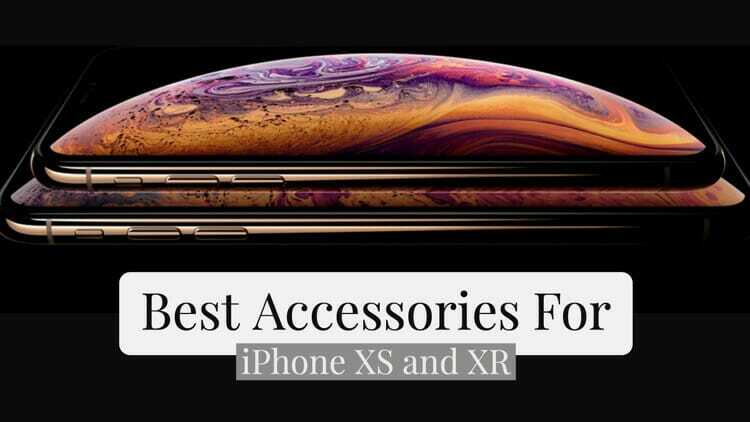 Now, you know all the accessories for iPhone XS or XR you need to buy, so what are you waiting for? Grab them all as you don’t have to feel void of any of them.